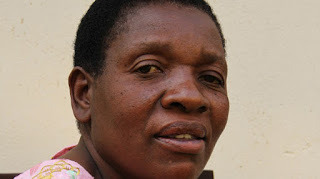 LUPANE East MP and Zanu-PF Matabeleland North Women’s League Secretary for Administration Cde Sithembile Gumbo has died. Cde Gumbo died on Monday evening at United Bulawayo Hospitals. Minister of State for Matabeleland North Provincial Affairs and Zanu-PF provincial chairman Cde Richard Moyo on Tuesday morning confirmed her death.